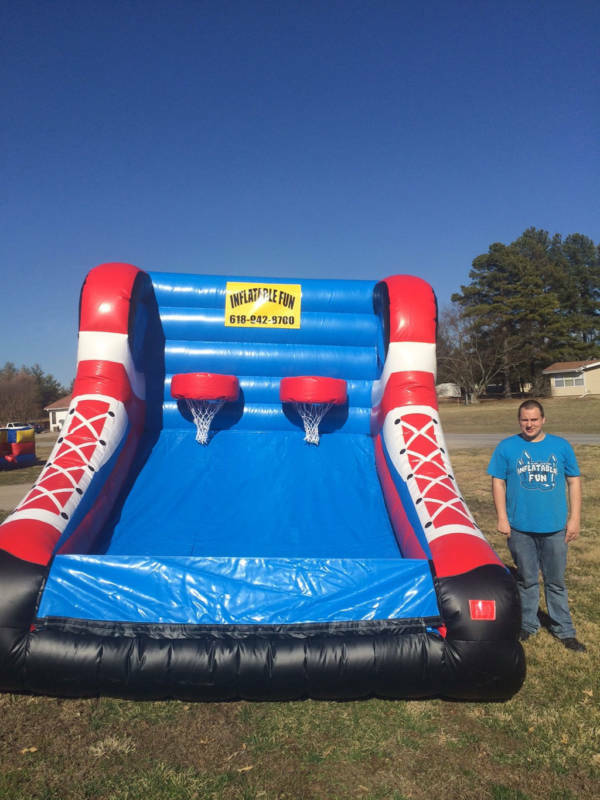 HOOP SHOOT New in 2014! 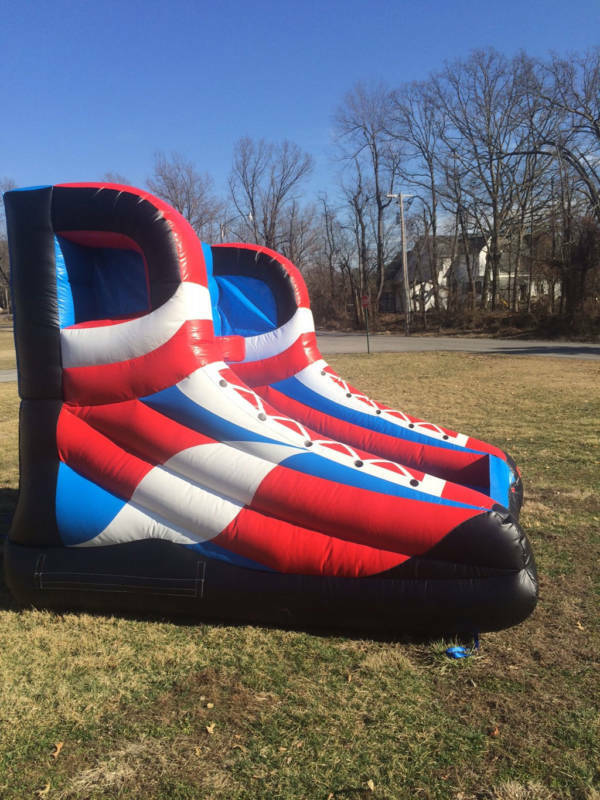 Our inflatable HOOP SHOOT lets you sink the winning shot or challenge a friend to a friendly game of HORSE. 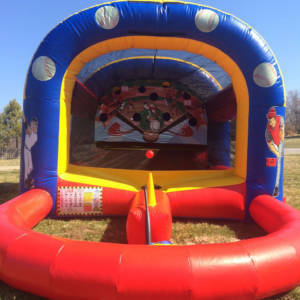 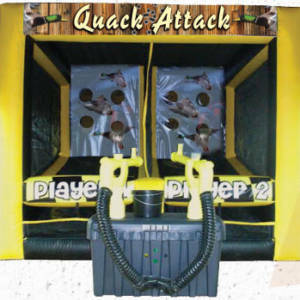 Dual baskets allow 2 players to play simultaneously or against one another. 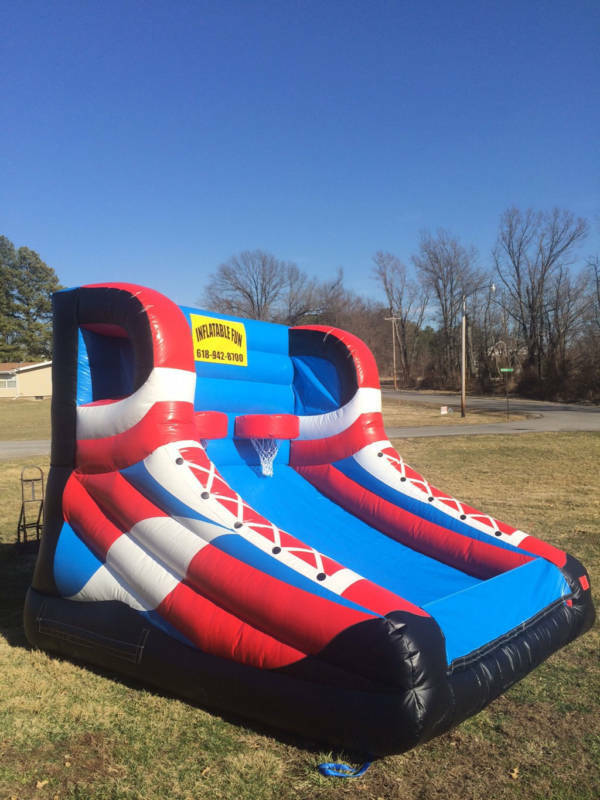 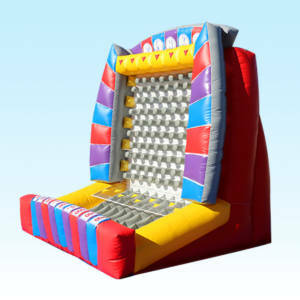 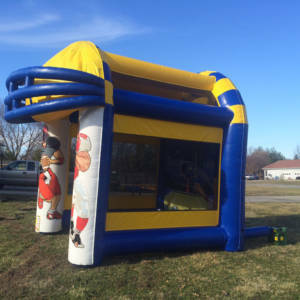 Ideal for any carnival type event or as an add-on to other inflatable rentals.